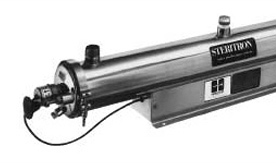 Hanovia, the pioneer manufacturer of Ultra Violet (UV) curing lamp products and equipment, has been producing UV Lamps, UV curing Lamps, irradiators, UV sterilization and photochemical equipment and power supplies since 1905. 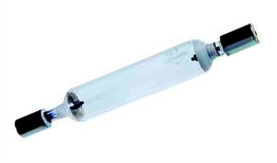 Hanovia UV lamp products are used for UV drying, UV Printing and UV curing as well as in photoluminescent and other UV related applications. 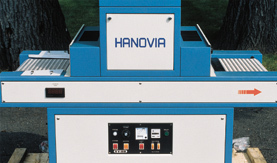 Hanovia maintains business relationships on a Global basis, providing standard and custom built UV Lamps and components for applications in Printing, Surface Finishing (Metal & Wood), Adhesives, Automotive, and Packaging. 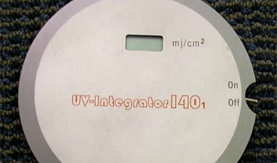 Spot-Lite Materials add new dimensions to any product or environment! Hanovia's line of Spot-Lite Glow-in-the-dark materials are safe phosphorescent light sources that maintain high levels of light intensity in total darkness after exposure to any source of light. Spot-Lite pigments, vinyl films, and paints absorb light from natural or artificial sources, then produce a high brightness and long after-glow visible in the dark for many hours.